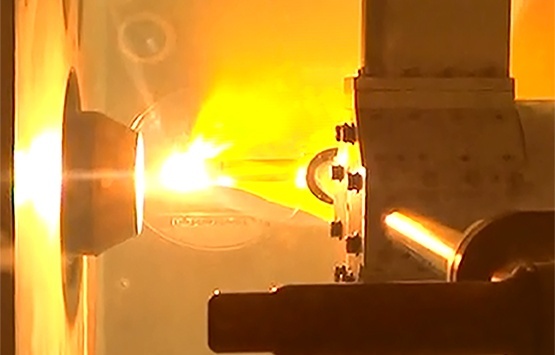 High Enthalpy plasma unit for material testing under severe space Re-entry conditions. 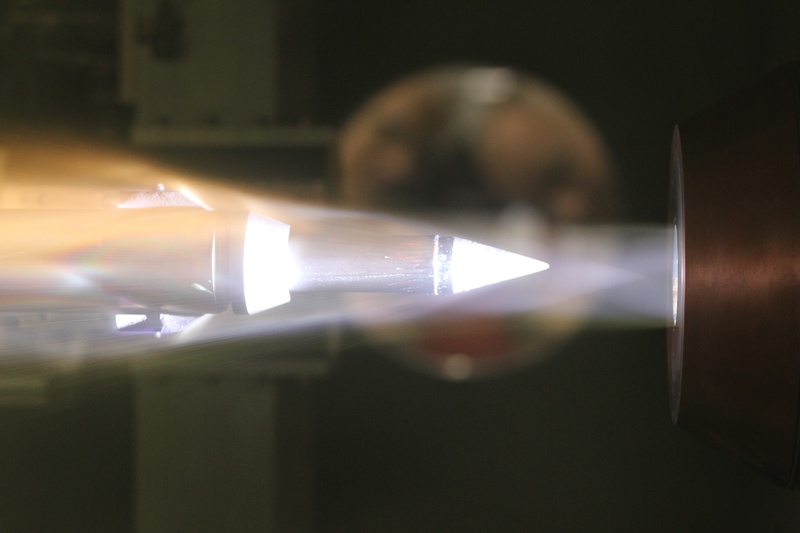 The Plasma Arc Tunnels (PAT) are high enthalpy ground testing facilities used in experimental investigations of heat shield materials and thermal protection systems (TPS). 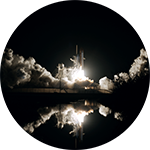 The main purpose of this equipment is to reproduce the severe conditions of an object during re-entry into the atmosphere. A material sample can be tested under high enthalpy, high velocity, and high heat flux. 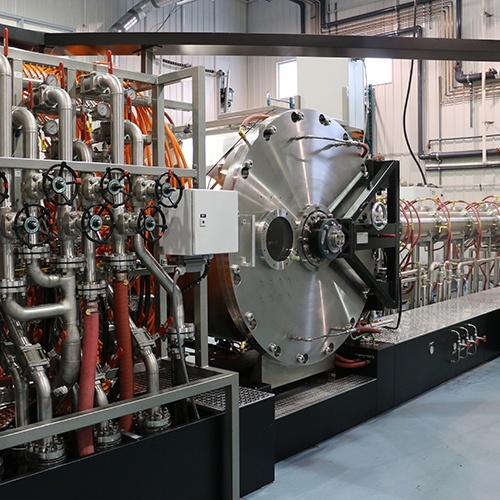 Tekna manufactures integrated systems using three main plasma technologies specific to high enthalpy material testing facilities (Induction Plasma Heater, Huels Plasma Heater, Segmented Plasma Heater) and offers a high level of process integration and instrumentation.